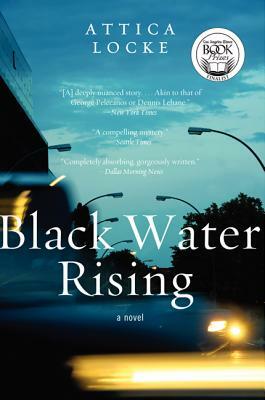 Attica Locke’s first novel, Black Water Rising, was nominated for a 2010 Edgar Award, a NAACP Image Award, as well as a Los Angeles Times Book Prize, and was short-listed for the prestigious Orange Prize in the UK (now the Baileys Women’s Prize for Fiction). 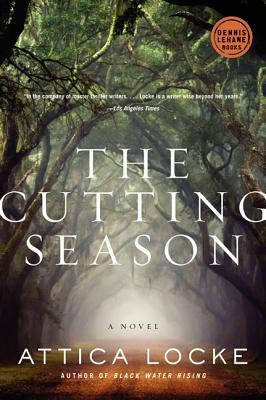 Her second book, The Cutting Season, published by Dennis Lehane books, is a national bestseller, and is a winner of the Ernest Gaines Award for Literary Excellence. 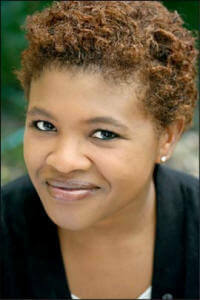 A graduate of Northwestern University, Locke was a fellow at the Sundance Institute’s Feature Filmmakers Lab. She’s written scripts for Paramount, Warner Bros, Disney, Twentieth Century Fox, Jerry Bruckheimer Films, and HBO, and is a writer and producer of the Fox drama, Empire. 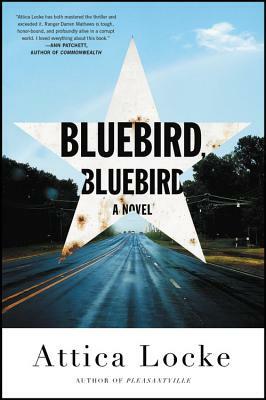 A native of Houston, Texas, Attica lives in Los Angeles, CA, with her husband and daughter. 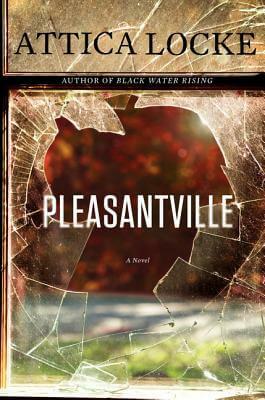 Tell us how much you like Attica Locke.